Wow. How / why did she learn? I think it just interested her. She played several different instruments and could hear a piece of music once and then play it back, practically note perfect. I’ve always wished that I’d inherited her ability! How wonderful. I certainly don’t have that ability! Very clever idea and stunning photos, as usual. Thanks for joining in, Debbie. A cool take, Debbie. Thank you! Debbie, It amazes me when I see young children playing an old instrument…love it. 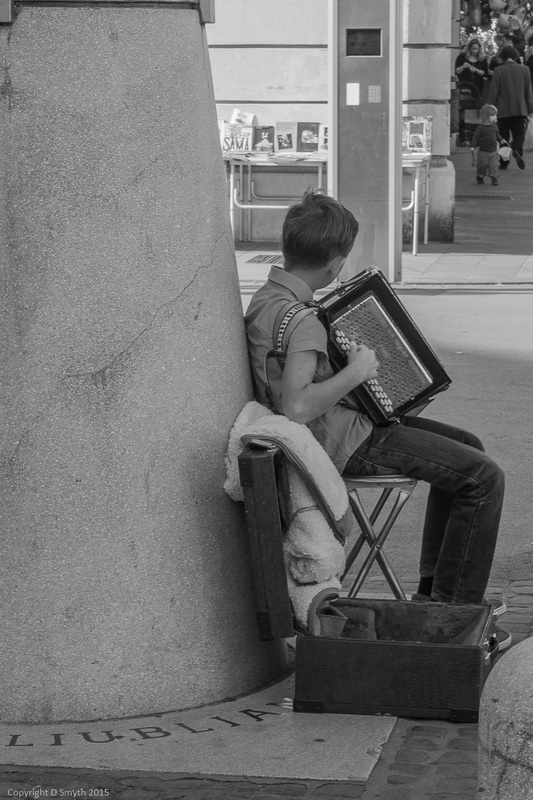 Squeezebox – what a wonderful word! Do you know the German equivalent? Quetschkommode!